Australia’s spectacular Whitsundays is an archipelago of 74 unbelievably beautiful islands off Queensland’s central coast, south of Bowen, north of Mackay and around 900 kilometres (560 mi) north of Brisbane. Images and video of the Whitsunday group is frequently used as a promotional drawcard for Australian tourism internationally and for attracting national visitors to the Great Barrier Reef. If you can only visit one location in the Whitsundays, make it Whitehaven Beach on Whitsunday Island. This beach is considered to be the most beautiful beach in all of Australia and is definitely the most photographed. When you close your eyes and think of the most stunning tropical paradise your imagination can come up with, that’s what Whitehaven looks like – only better! Unbelievably clear, blue-tinged water laps a white silica sand so fine, you’ll feel as though you can swim through the sand itself. 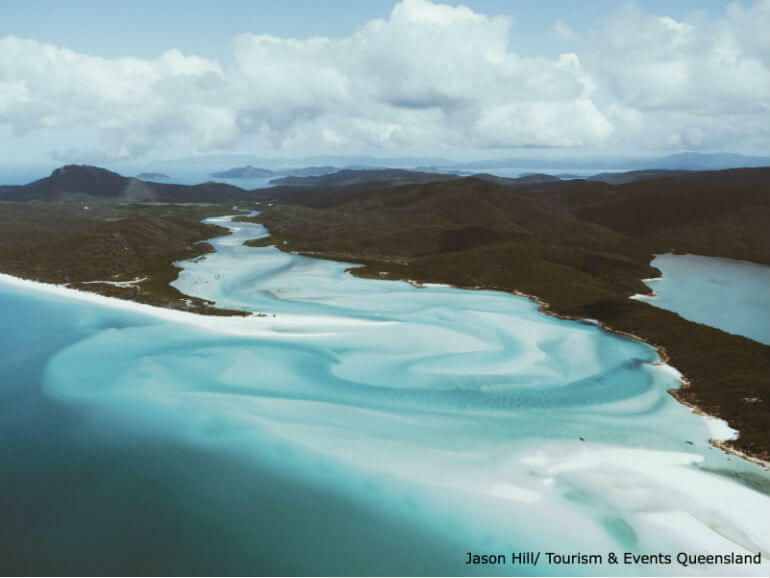 Stretching for an impressive seven kilometres along the island’s coast, Whitehaven Beach is full of cosy little coves, pristine lagoons and tranquil inlets. Because of its vastness and hidden nooks and crannies, a visit to the beach – even on a crowded day – can give one the impression of being on a secluded island, making it perfect for that romantic weekend away. While you’re there, you can try some snorkelling or scuba diving, play beach games, or just sit back and relax, cataloguing the moment into your memory forever. 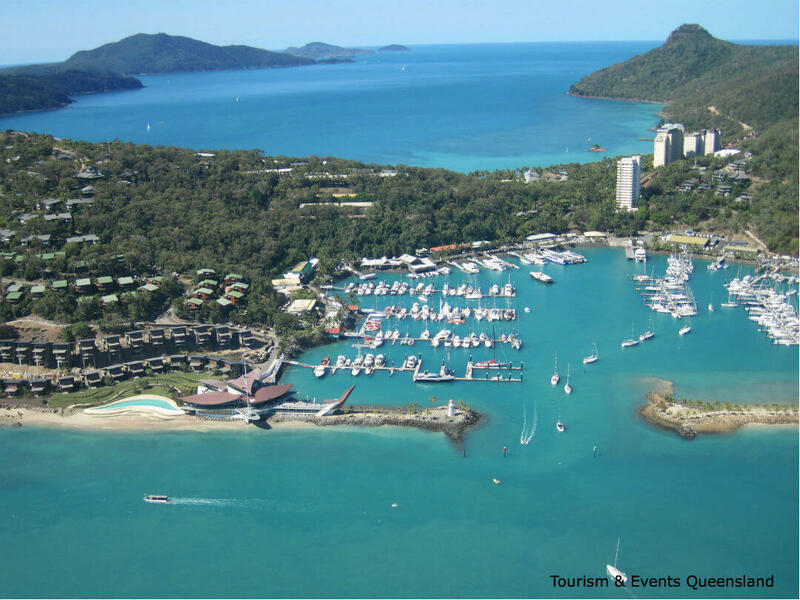 Hamilton Island is the place you go when you want to have fun with the family. Mini Golf – sure, you can play mini golf almost anywhere, but the Hamilton Island course is extremely fun and set in paradise! Kayak, Stand Up Paddle Board or Windsurfing – There’s so much fun in these water activities in such a beautiful place. 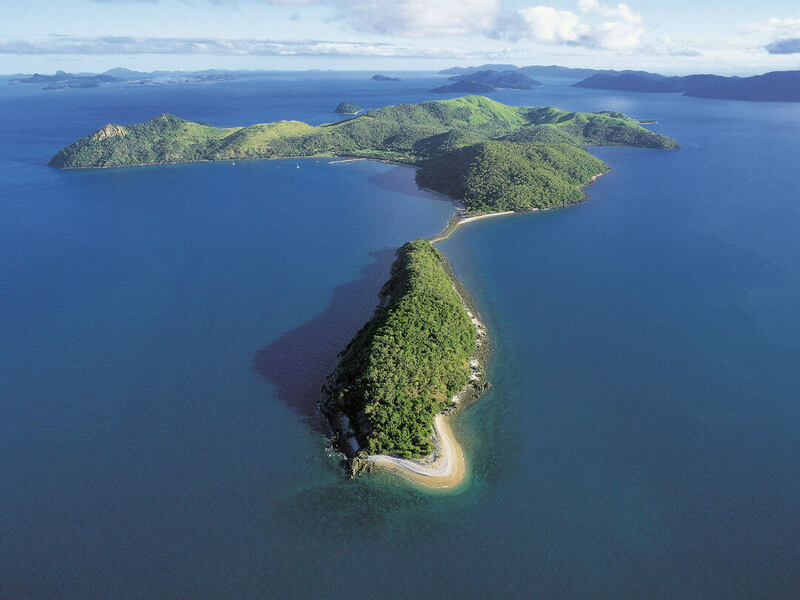 Snorkel Hire – this is a must-do when visiting Hamilton Island! 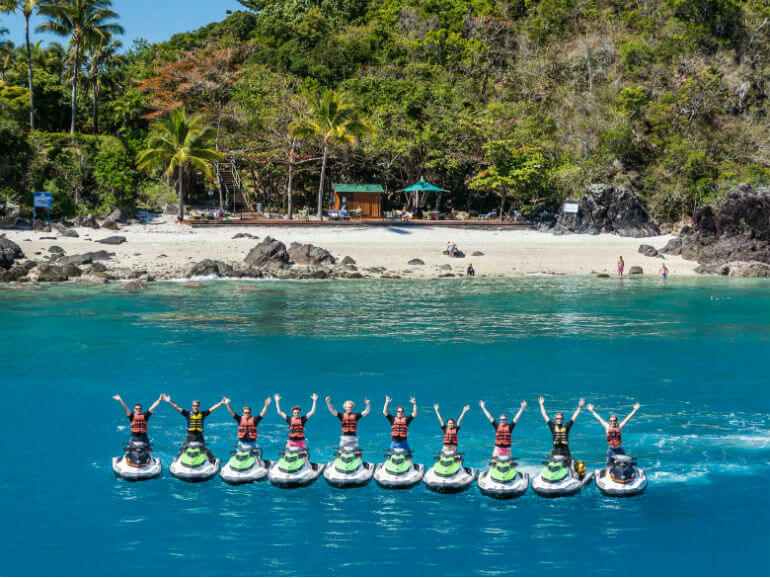 Jet Ski or Jetryder Tour – Hire a jet ski and be guided around the most popular spots on the reef or jump on a Jetryder for some knuckle whitening fun. Meet The Natives – Visit a wildlife park to meet wombats, kangaroos, crocodiles and even cuddle a koala. Marina Daze – Live music on the lawn overlooking the Hamilton Island Marina is available on selected afternoons. Kids definitely welcome. 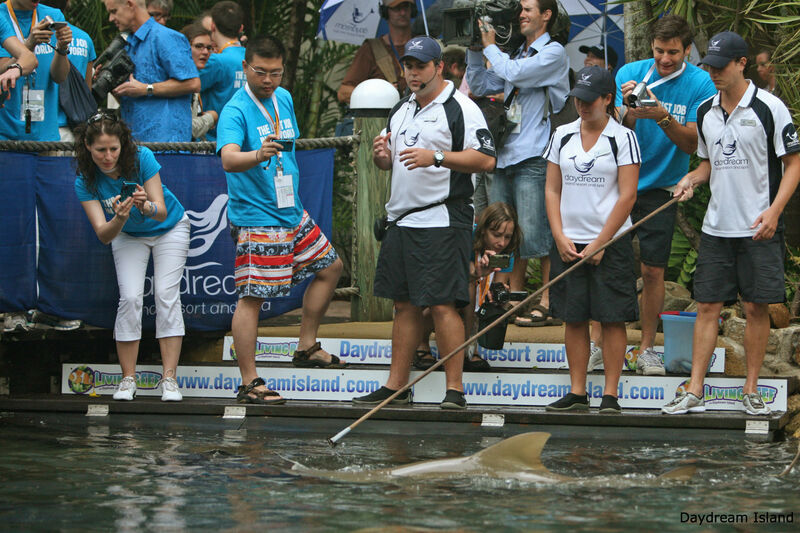 These are just a few of the Hamilton Island activities available. Whatever you chose, you’re ensured of a fun and memorable time. As the island situated closest to the mainland, Long Island is the perfect choice for those with a time limit on their holiday, or who would prefer to stay close to the mainland for other reasons. Another benefit of Long Island – so named because of its narrow shape – is that most other people are sailing off to the islands with all of the popular tourist attractions, meaning Long Island is a little more quiet and uncrowded in general. These features make it a popular island for retirees or those just looking to relax. 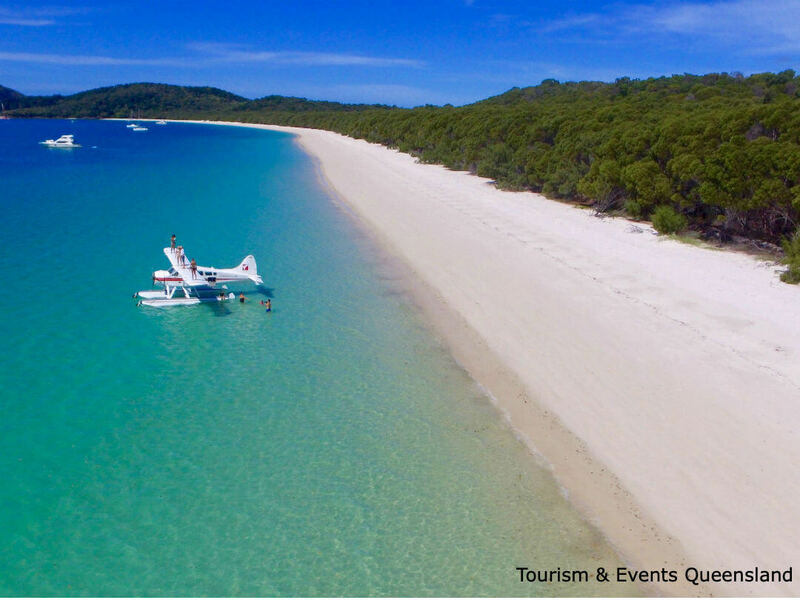 Despite being less crowded, the island still has its fair share of activities and amenities, with 13 kilometres of bushwalking track bursting with wildlife, gorgeous little beaches, a nearby fringe reef perfect for snorkelling and a resort that has offers a range of fun and relaxing options. This little slice of paradise is well worth a visit. Usually launching off from Airlie Beach, Whitsunday cruises generally offer you the opportunity to see more than one island in a day, as well as all the best features of the Great Barrier Reef Marine Park. The area’s standard cruises (which are actually anything but standard) range from a lunch or sunset cruise, to a half or full day option, meaning you can easily find a cruise to suit your time restraints, budget and desires. Almost all cruises through the Whitsundays offer guided commentary, so you’ll learn about the gorgeous scenery you’re experiencing. A range of activities – both on board and during island docks – are provided to keep you entertained from start to finish. Generally, you’ll also be treated to delicious, fresh meals and snacks. For something a little different, you can even opt for a cruise in a tall ship, for a unique and historically oriented experience. 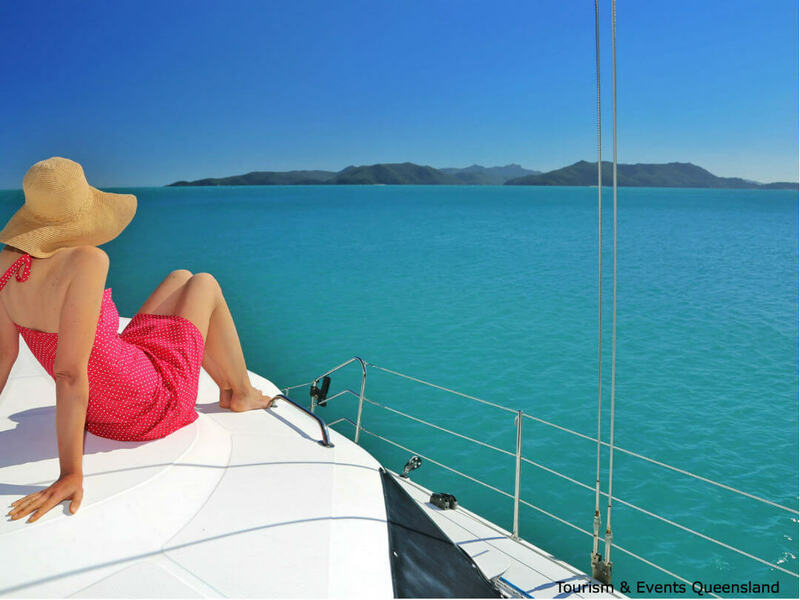 There’s no better place to cruise and – with so many options – a sail through the Whitsundays is an activity that can be enjoyed by all! 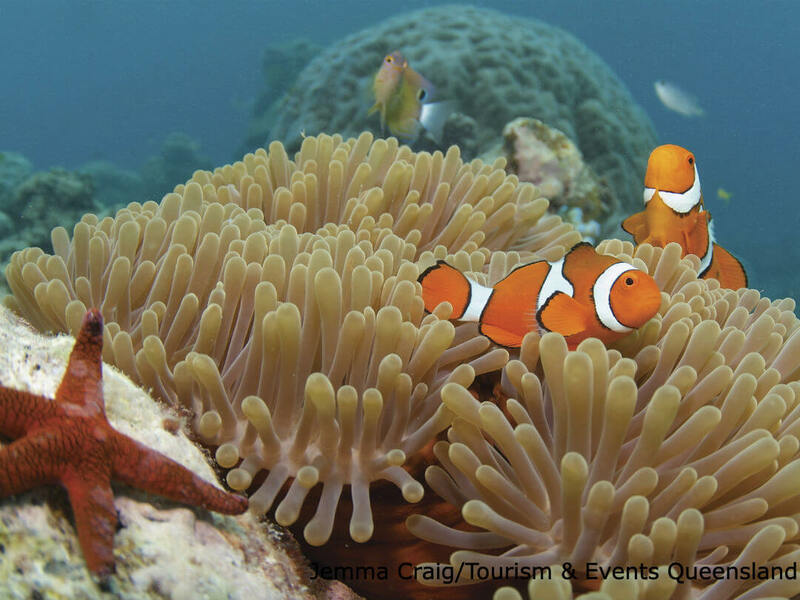 You simply cannot visit this part of Australia without experiencing one of the Seven Natural Wonders of the World – the Great Barrier Reef. There are plenty of lovely fringe reefs encircling the islands within the Whitsundays, but to really get the most out of your visit, a trip out to the Outer Great Barrier Reef is highly recommended. To do so, there are a couple of extremely convenient reef pontoons, such as Reefworld, moored in the perfect locations at Hardy and Knuckle Reefs. Don’t you just wish you could combine the serenity and beauty of a tropical paradise with the thrills and exhilaration of a rollercoaster? Well, guess what? You can! 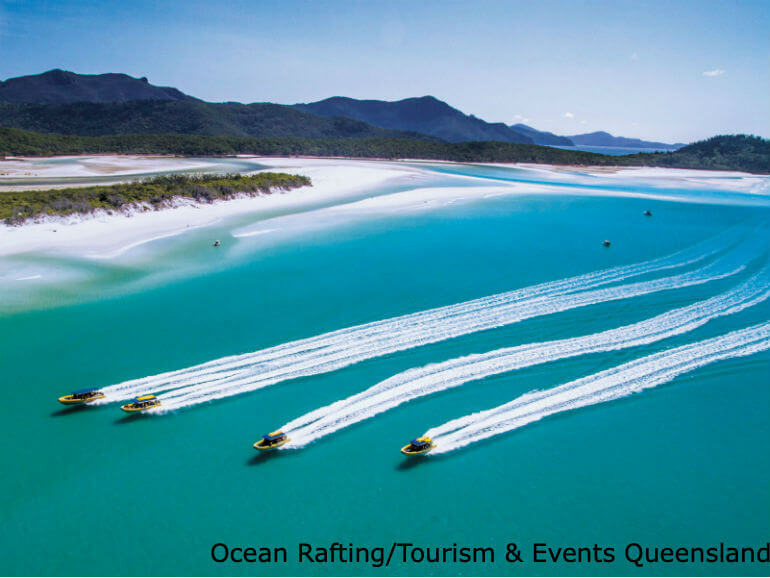 Ocean rafting allows you to visit some of the Whitsundays’ best sites via a super-fast vessel that will have you screaming with joy. With a choice of two tour options, you can get around the island lightning fast, meaning you’ll see more in one day than you usually would in three! Visit areas such as Whitehaven Beach, unspoiled snorkelling reefs at Hook Island and Border Island and even Hill Inlet Beach. 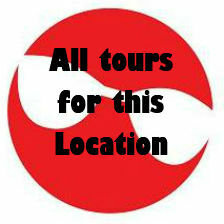 In fact, the operators of these tours have exclusive access to Hill Inlet Beach, meaning you can enjoy unfettered access to this amazingly scenic place. Activities include guided bush walks through the lush island forests, swimming, private snorkelling lessons, lazing on the beach and delicious lunches – what more could you ask for? A cruise is definitely a lovely way of seeing the Whitsundays, but a tour on a jet ski is a great way of getting down close to the water and having a blast to boot! With a few tour options to choose from, you’ll zoom through the open water towards select destinations – wind in your hair and salt spray cooling you down along the way. You can choose a tour that leads you to a couple of the area’s best islands, allowing you to explore one on foot – enjoying the island amenities and partaking in some exciting activities – before hopping over to another island. Alternatively, you can opt for a turtle tour, which brings you face to face with some of the area’s precious sea turtles, in their natural habitat. 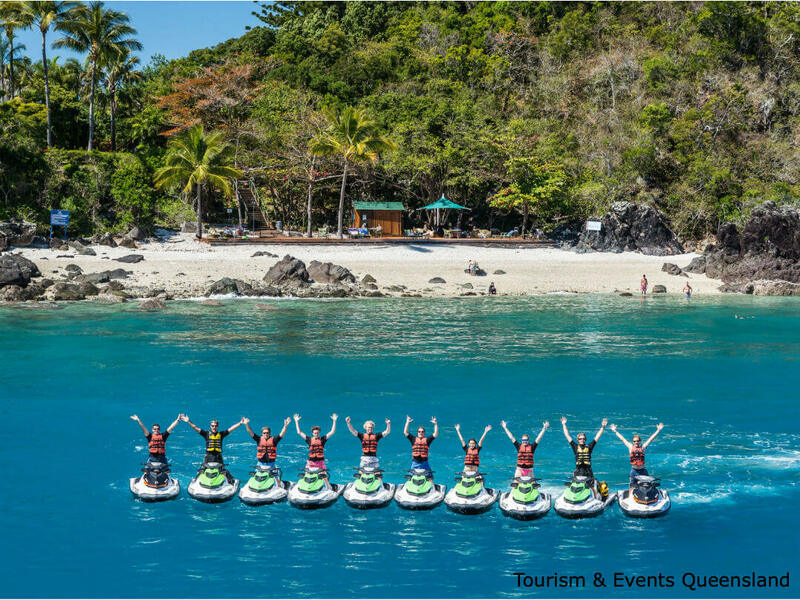 Jet Skiing in the Whitsundays is truly an amazing, eco-friendly way to experience the Whitsundays and definitely something you’ll remember. The name says it all – this island really is like something out of a daydream. At only one kilometre long, this small island certainly doesn’t lack in entertainment and features. 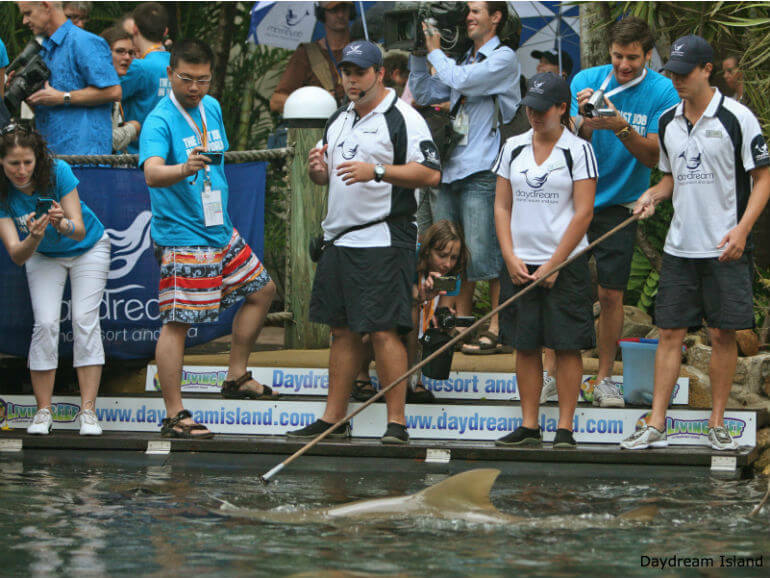 Covered primarily by the Daydream Island Resort and Spa complex, all of the amenities expected of a resort are available to visitors, such as great accommodation, delicious food options, spa facilities, pools and a range of resort activities for young and old alike. 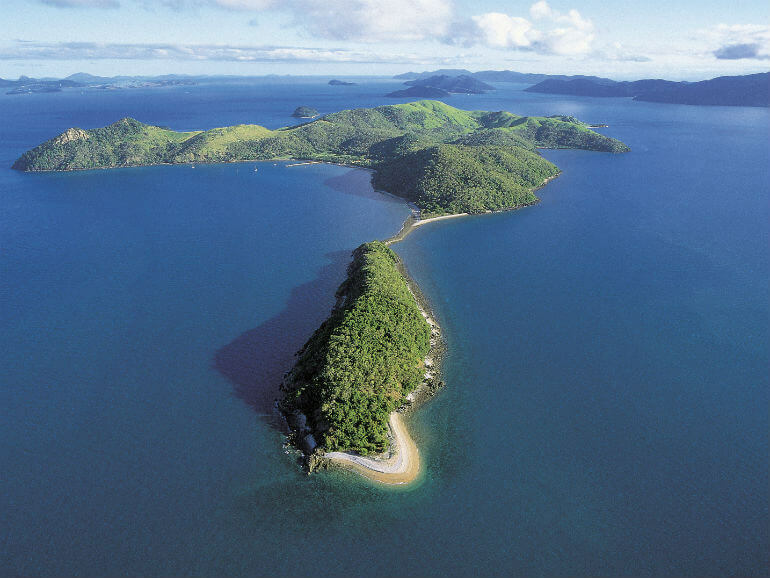 Mother Nature has provided well for visitors to Daydream Island, with three gorgeous beaches – one with an excellent diving reef –, a lush rainforest to walk through and a ‘living reef’ outdoor aquarium that allows you to view and interact with the sea life in a unique and thrilling setting! The island also boasts its own outdoor cinema, mini golf, playground, BBQ facilities, poolside sun chairs and everything else you need to have a fun and memorable visit. With all of the above options available, you still might be having trouble deciding what to do while visiting the glorious Whitsundays. Never fear though, the area has a huge number of extended tour options, allowing you to stay for multiple nights either on board a luxury vessel or on island accommodation, ranging from backpacker’s dorm room style accommodation to extravagant resort stays. These options cater to all budgets and preferences and – with so many options ranging from indulgent relaxation tours to excitement-filled action tours – you can find a journey that will suit you perfectly. So, if all of the above appeals to you, you CAN do it all – all you need to do is stay awhile! 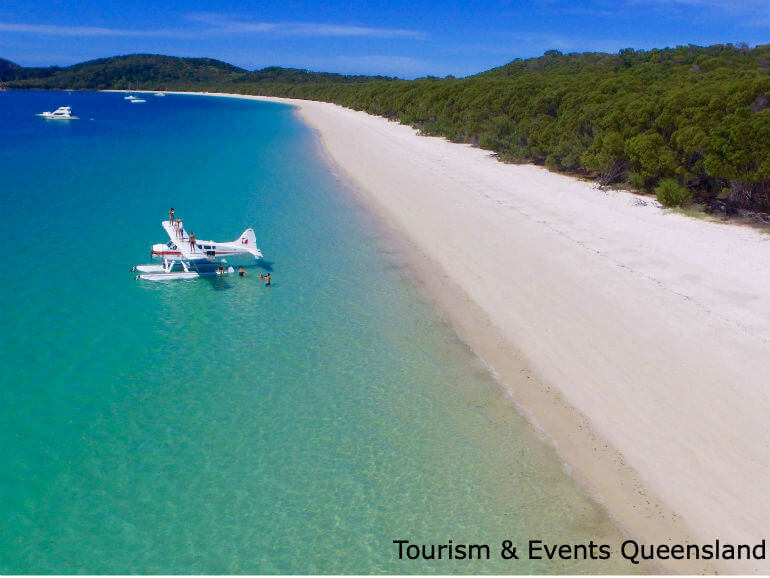 Want to find out more about The Whitsundays including our favourite tours, latest specials, travel information and plenty more. 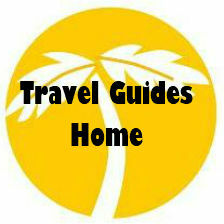 See our Whitsundays Things to Do Travel Guide.